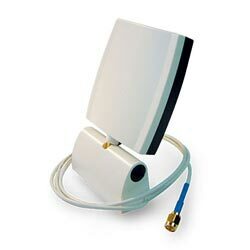 Wireless network antennas typically perform best in open environments with the least amount of obstructions possible. Performance may be significantly impaired if antennas are mounted near metal surfaces, concrete walls, or other high-density materials. To meet the challenge of these and other severe environments, ZyXEL offers performance-enhancing antennas for its family of wireless modems. 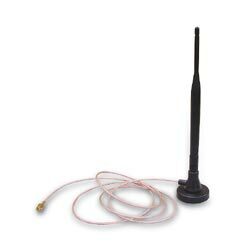 Extended reach antennas allow users to get the best wireless performance out of the most difficult envrionments. Customers will enjoy greater reach and better transmission quality for their wireless networks. Beamwidth Horizontal: 360 Deg. Vertical: 40 Deg. Horizontal: 80 Deg. Vertical: 80 Deg.